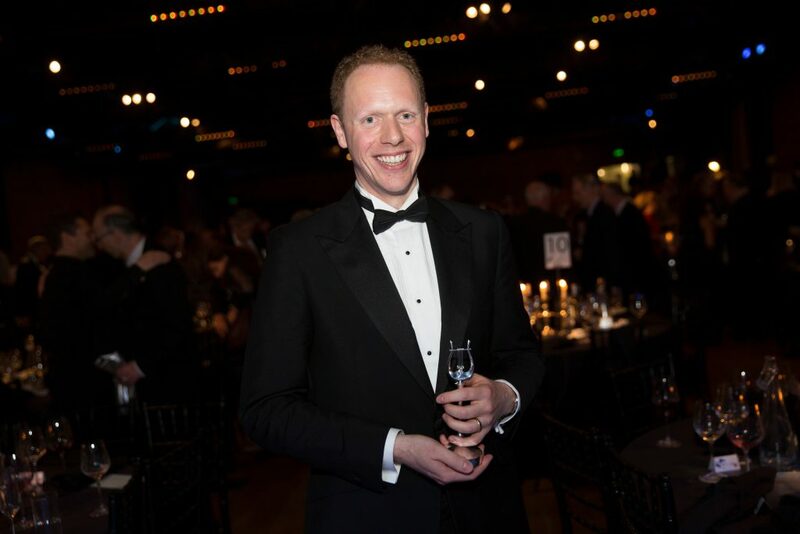 Joseph Middleton has won the Young Artist Award at the 2016 Royal Philharmonic Society Music Awards. The RPS Music Awards are the highest recognition for live classical music-making in the United Kingdom and past recipients of the Young Artist Award include such luminaries as Yannick Nézet-Séguin, Gustavo Dudamel, Daniel Harding, Ian Bostridge, Angelika Kirchschlager, Igor Levit and Iestyn Davies. The 2014-15 season began for Joseph with the great honour of accompanying Sir Thomas Allen on his 70th Birthday tour of Winterreise. They gave the work at the Dublin National Concert Hall and in Manchester, Cardiff, Birmingham, Oxford and Frant, receiving glowing reviews. The Independent praised Joseph’s ‘impeccable taste’ and commented that the duo proved ‘a marriage of musical minds serving Schubert with total dedication…Assertive and incisive [Middleton] is continuously in tandem with Thomas Allen’s soul-searching insight into Müller and Schubert’. The Irish Times wrote of his ‘tastefully graded piano accompaniment…an object lesson in concentrated, unflinching characterisation.’ In Birmingham the reception was equally as enthusiastic with the Birmingham Post writing that their performance was ‘a recital to treasure… Middleton discreetly joined forces with lovely phrasing and imaginative, but never overwhelming collaborations. His breathless pianissimos are a joy; achingly sad minor passages contrasting with brief flashes of caressing major sunlight. There was splendid clarity for The Post Coach (but, alas, no letter); more ferocity for a brief storm then a heart-stopping velvety long introduction for a“pitiless tavern”.’ Sir Thomas and Joseph look forward to another recital tour in the Spring of 2016. Other recital highlights of the season included Joseph’s continued partnership with Sarah Connolly. Their recital at New York’s Alice Tully Hall was described in the New York Times as ‘superlative…everything a recital should be’ and included works by Schubert, Mahler, Copland and Elgar. Sarah and Joseph also gave recitals at the Three Choirs Festival (including the World Premiere of Torsten Rasch’s A Welsh Night) and in Cheltenham’s Pitville Pump Room. In Cheltenham they gave a recital that included Ravel’s Sheherazade, a work they will record for the BBC next season at the Bath MozartFest. They also performed together in Cambridge and at the BBC Music Magazine Awards. With soprano Carolyn Sampson, Joseph recorded a recital album entitled ‘Fleurs’. Released on the BIS label, the CD received a nomination for ‘Best Solo Recital’ at the Gramophone Awards, was Disc of Month on Radio France, and has garnered enthusiastic reviews internationally. Opera Now described Joseph as ‘a perfect accompanist’, the New Zealand Herald called him ‘that excellent pianist’, The Guardian commented that he ‘plays with dextrous delicacy throughout and brings real virtuosity to Strauss’ and BBC Music Magazine wrote that ‘The bouquet was Joseph Middleton’s idea, and his fluent and always idiomatic playing accompanies Sampson with glee and grace throughout’. Carolyn and Joseph enjoyed recitals at Het Amsterdam Concertgebouw, and festivals in Saintes, Munich, Malvern, Leeds Lieder and Chipping Camden. Next season sees them return to the studio to record two further recital CDs. Other recordings over the past twelve months have included many projects for BBC Radio 3. Live in recital from the Wigmore Hall, Joseph gave a recital of Scandinavian song with Katarina Karneus, and a Schumann programme with Kitty Whately. He recorded prolifically for the BBC’s New Generation Artists scheme: with Benjamin Appl in Schubert’s Winterreise, Schumann’s opus 24 Liederkries and Schubert’s Harfenspieler; with Olena Tokar in songs by Schubert, Mussorgsky and Liszt; and with Mark Simpson and Lise Berthaud in piano trios by Mozart, Bruch and Schumann. Joseph was also invited to curate his own weeklong series of Radio 3 concerts broadcast from Cowdry Hall in Aberdeen. For this, he turned to the songs of Duparc, his friends and contemporaries. These recitals were given by John Mark Ainsley, Mary Bevan, Catherine Wyn Rogers and Jane Irwin. Joseph also appeared live in recital on BBC Radio 3 in an all-Schubert programme with Benjamin Appl and a Poulenc programme with Jonathan Lemalu from Royal Conservatoire of Scotland. Highlights in various recital halls included with Christiane Karg at Wigmore Hall, Luxembourg Philharmonie, Darmstadt Oper, Venezuela, Oxford Lieder Festival and Cambridge, with Christopher Maltman at Westminster School and Wardsbrook Song Festival, with John Mark Ainsley in Cambridge and Oxford, with Ruby Hughes at Newbury Spring Festival, Roman River Festival and Wotton House, at the St Magnus Festival with Isobel Buchanan, the Zürich Tonhalle and in Toulouse with Nicky Spence and with Louise Alder at the Wigmore Hall, where they won the Young British Soloists’ Competition. They will record their debut album together for Orchid Classics next season. In addition to his playing, Joseph is thrilled to be appointed the new Director of Leeds Lieder – ‘one of the most exuberant and far-reaching festivals of art-song in the UK.’ (The Times) Joseph will work alongside Roderick Williams to curate the next Festival, to be held 1-3 April 2016. He has also programmed an exciting 2015-16 season of recitals at Opera North, Leeds University and Leeds College of Music. 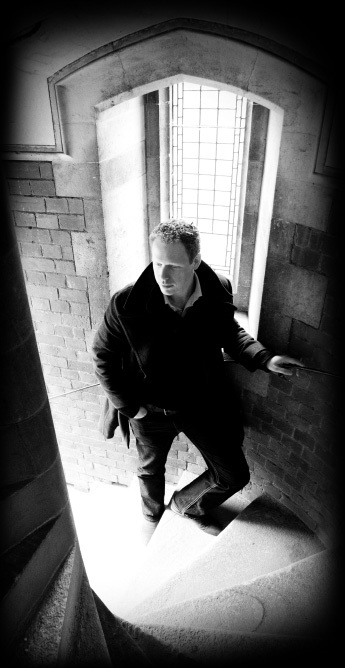 Leeds Lieder boasts a busy education project and this compliments Joseph’s work as College Musician at Pembroke College Cambridge where he directs the Pembroke Lieder Scheme for Cambridge University students and curates an imaginative song series. Last season Joseph was also invited to give masterclasses for Samling at the Sage Gateshead and took up a post as a visiting coach of song at the Royal Welsh College of Music and Drama.